Theatre THROUGH THE SHARK DOOR!! 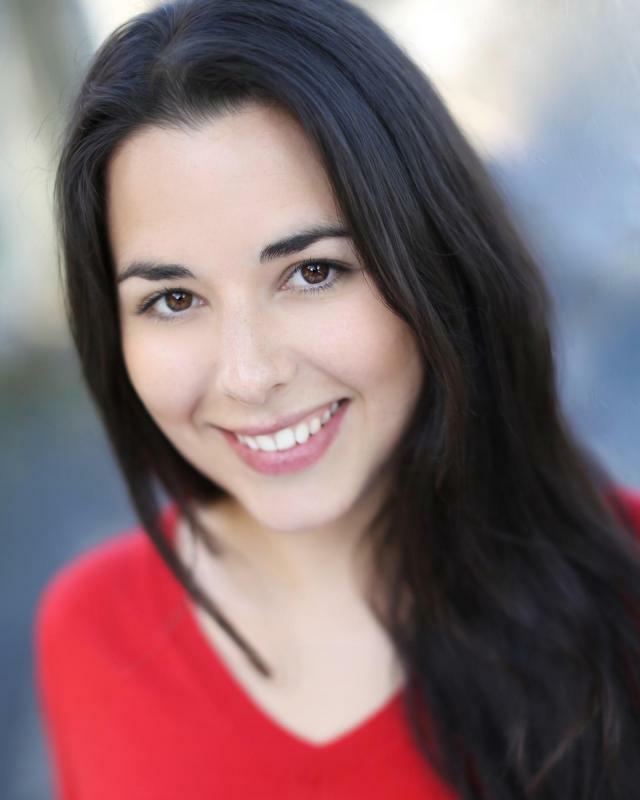 I'm a London based Actress/Improviser and part of a comedy duo 'Sandy and Danni'. We performed as part of the Edinburgh Fringe Festival & Camden Fringe 2016 with The Sandy and Danni Improv Show. You can see more of our work on the YouTube channel 'Leanna and Angela Present'. Strong swimmer, hula hooping, yoga, improvisation, naturally good comic timing.